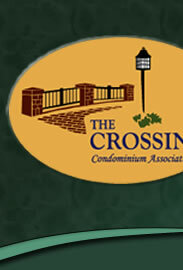 The Crossing clubhouse is located at 90 Pond View Way, Fitchburg, Wisconsin. The Google map below can be zoomed in or out, you can receive directions on how to get here, and you can link to a larger map. Change the view to Map if you prefer a street view rather than the Satellite view. Please visit us. You are always welcome!